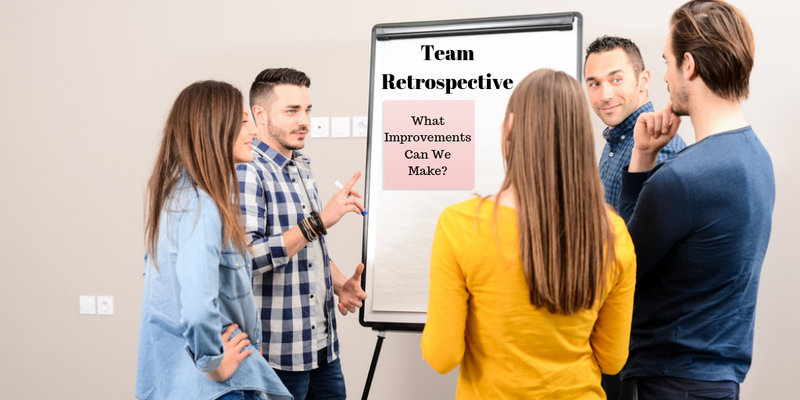 If you’re lucky, you’ve had the good fortune of working on or with an agile Team that, simply put, just “gets it.” They are the Team that knows what they’re doing and is trusted to get their work done. They have the right people in the right place at the right time. It’s a motivating and exciting experience. And once that experience is gone, you yearn for it, striving to reach those agile heights once again. Can your Team achieve this level of Team-based agility? We say yes. That’s why we wrote our white paper, The Well-Formed Team. Learn why the interplay between Workers and Deciders is the most important aspect of agility. Discover the three critical factors that drive Teams to be well-formed. Analyze the definition of a Well-Formed Team to identify conclusions that impact your work. Gain a greater understanding of Well-Formed Teams to spur your Team’s performance. Download now to receive 3Back’s white paper, The Well-Formed Team.